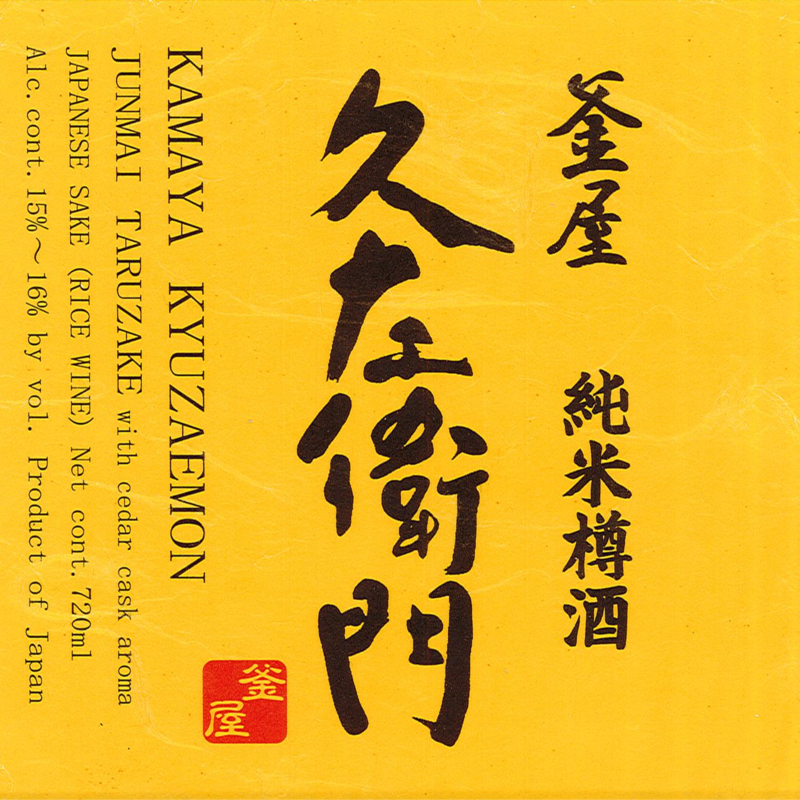 Kamaya Kyuzaemon is a traditional “Taruzake” that is aged in a Japanese cedar barrel and bottled only when its aroma and flavor are perfectly balanced. Its profound flavor is unique amongst Junmai sake. Pleasantly Bold, Rice-Forward, Lingering Finish.